Our Year 7/8 rounders team showed St. Pauls how to play and win with only eight players, in a tightly played game on Tuesday afternoon. The first innings saw Webber score six rounders, with Sophie’s batting on top form, scoring three and a half of those six. Our excellent fielding prevented St. Paul’s from scoring more than two rounders in the first innings, putting us in a good position ahead of the second innings. Webber batted again, and this time Jaanvi was our top scorer, achieving two and a half rounders in three bats. 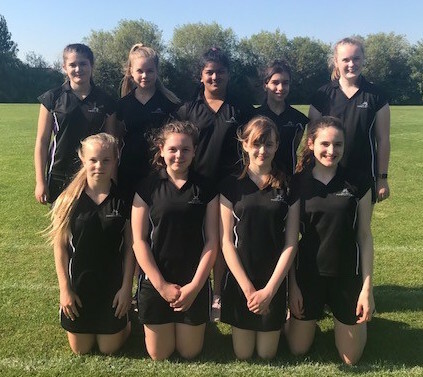 St. Paul’s upped their game when batting and managed to score six rounders, with some excellent hits that went too far for our girls to field to fourth post in time. However, the lead gained in the first innings helped to secure a win, with a final score of 11-8. Well done to Sophie, Jaanvi, Amaya, Vanessa, Akari, Ella, Ruby and particularly to Demi who stepped up to support the team. Webber’s winning streak continued on Wednesday evening at the Year 8 friendly rounders tournament. 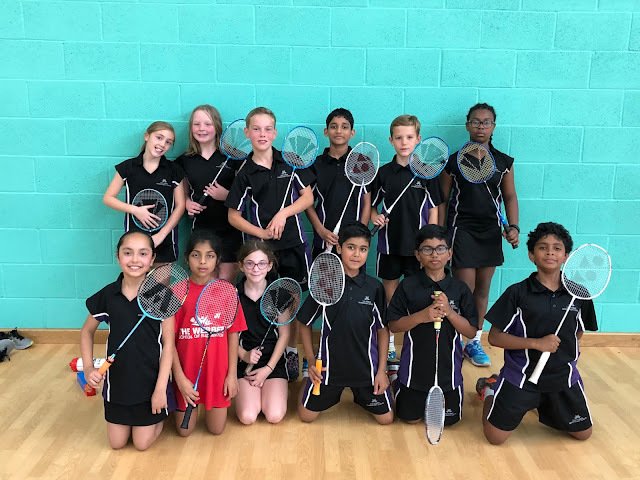 With only eight players, Sophie, Samantha, Jaanvi, Elizabeth, Amaya, Lauren, Vanessa and Ella, made up the dream team who remain unbeaten. The girls played eight matches facing competition from Denbigh, Ousedale, St. Paul’s, Hazeley, Oakgrove, Radcliffe, Leon and MKA. Once again the girls showed great spirit, which didn’t dampen, even after two and a half hours of playing in the sunshine! 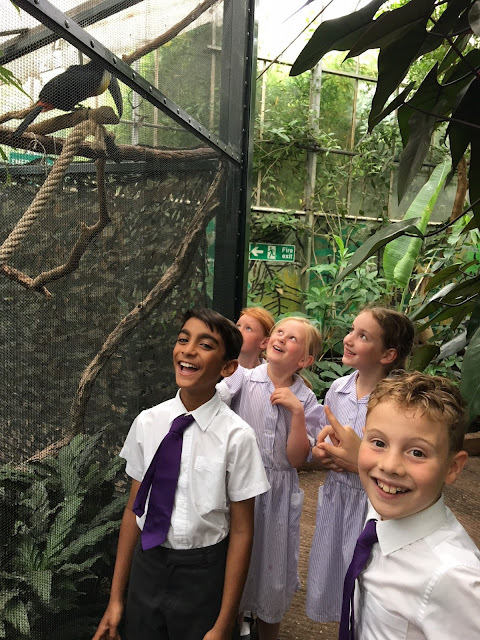 The team supported each other throughout the tournament and displayed their excellent striking and fielding skills, winning five games and drawing three, which meant that Webber were crowned champions. A fantastic trial run in the lead up to the Year 8 tournament at Shenley next Thursday. Great work girls - it is a pleasure to coach you and you're amazing sports people. Well done!